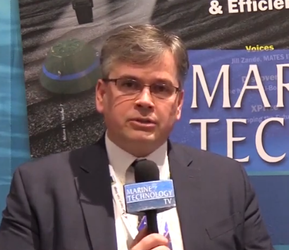 Teledyne CARIS announced it will be moving to new software licensing technology. Clients will first see this implemented in conjunction with the upcoming release of Bathy DataBASE 5.2, with integration into other CARIS applications scheduled for the coming months. With this new licensing technology, Teledyne CARIS is responding to changing market requirements and customers wishes as well as preparing for new options for future software deployment, the company said.